Rollie and I were roommates most of Firstie Year and we played together on the H-3 football team. What a great guy with a wry sense of humor to match his dedication to his God, his family and his Nation. 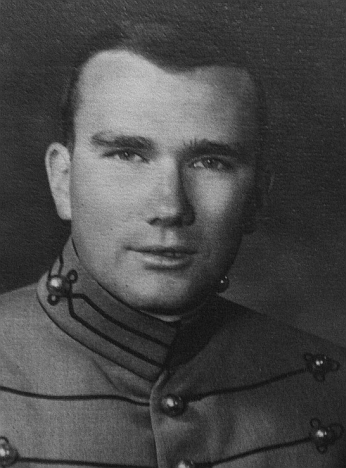 Rollie embodied the credo of West Point...Duty, Honor and Country. You left us too soon old friend. Rest in peace.